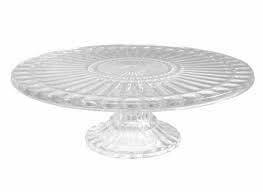 This beautiful cake plate can be used for cake stand or other buffet enhancements to add height and elegance to the table. Also decorative with a hearts and a romantic feel. Therefore for timeless elegance and romance at your event, choose this cake plate! *Images are for reference only. Actual item rented may vary.